In this digital age, the ways in which we consume film and other media are evolving. From Netflix to YouTube to Mubi and beyond, the Internet is fast becoming one of the most favoured places for finding, viewing and responding to films. Nothing will ever replace the immersive social, physical and cultural experience of going to the cinema or physical festival, and nothing ever should. But to ignore the potential of the web as a film-viewing space is to deny ourselves new possibilities for engaging with cinema. 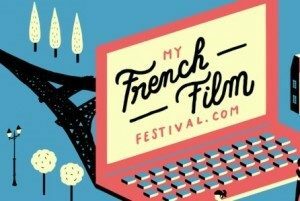 True, the online format displaces the festival “event” to a non-physical space, and in doing so removes some of the spectacle that makes on-site film festivals so exciting. There is less interaction among filmgoers (though you can use Twitter and Letterboxd to create your own discussion space, and rate the films on the MFFF site). However, in de-localising the festival experience, digital projects like this also open up their audience to anyone in the world with an Internet connection. Such an explosion in accessibility is unprecedented. Online film festivals may operate on smaller screens, but they also operate on a larger scale, making them exciting in their own way. 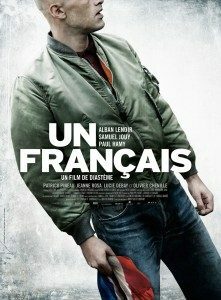 My French Film Festival is currently running at myfrenchfilmfestival.com until February 18. 2. 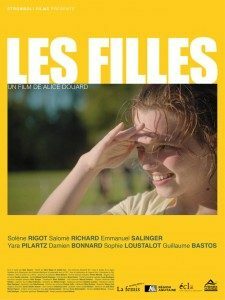 La Belle Saison, 2015. 3. 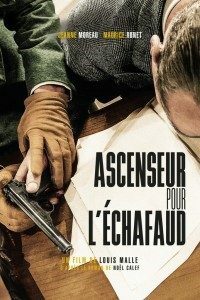 Ascenseur pour l’échafaud, 1957.